Maxillary placement of the Vent-Os® Sinus Dilation System. 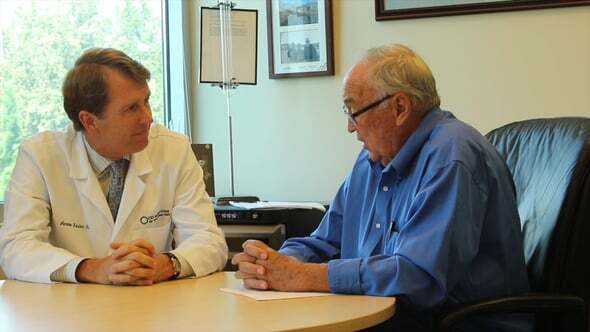 Thomas J. Fogarty, MD, inventor of the “Fogarty” embolectomy catheter, discussing why, as a patient suffering from chronic sinusitis, he chose the SinuSys’ Vent-Os dilation procedure as opposed to Sinuplasty. 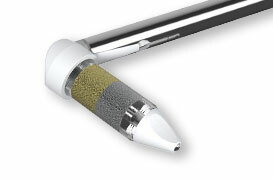 The Vent-Os® Sinus Dilation System is an instrument intended to provide a means to access the sinus space and to dilate the maxillary sinus ostia and associated spaces in adults for diagnostic and therapeutic procedures.